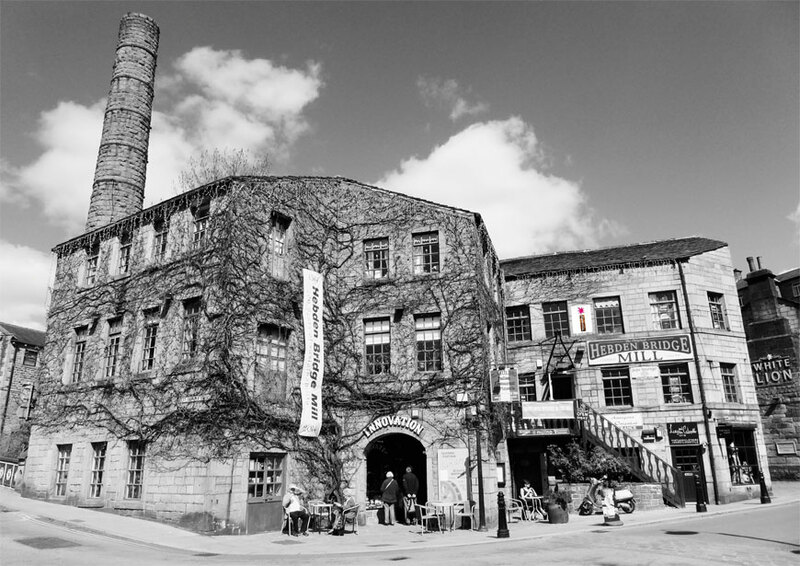 Bridge Mill is one of the oldest buildings in Hebden Bridge and was originally a part of the thriving trouser industry in this West Yorkshire town so it seems fitting to be situating my clothes shop here. Energy comes from the original water wheel so it ticks all the eco boxes too. Call up to see my fine selection of quality clothing from more environmentally and socially responsible clothing brands - Patagonia, Fjallraven, Seasalt Cornwall, howies and more.